OfficeUS, the U.S. Pavilion for the 2014 International Architecture Exhibition, La Biennale di Venezia, reframes the history of U.S. architecture through the lens of export in two interrelated constructs: “The Office” and “The Repository”. 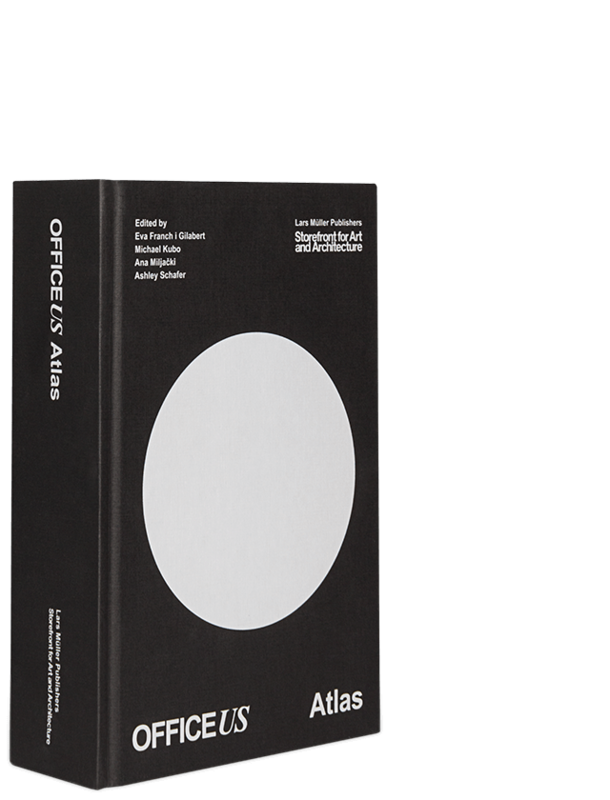 The “Repository” presents 1000 projects designed by 200 US offices working abroad in a chronological archive of the last 100 years. Collectively these projects tell multiple, imbricated stories of U.S.
course of the Biennale. It functions as a laboratory staffed by a diverse group of resident design partners collaborating with outpost offices and a rotating cast of visiting experts. 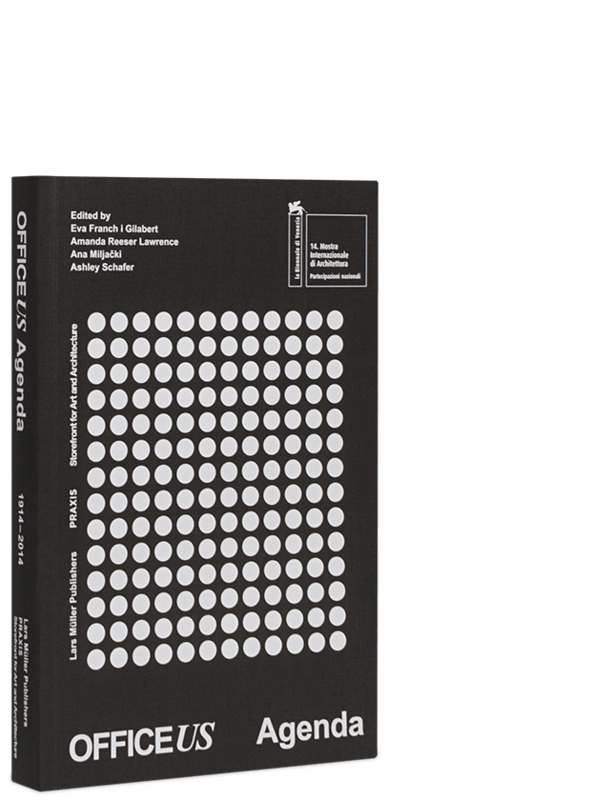 Together, these two halves of OfficeUS create both an historical record of the U.S. contribution to global architectural thought, and a petri dish in which that record is submitted to contemporary agents of disruption and critique. 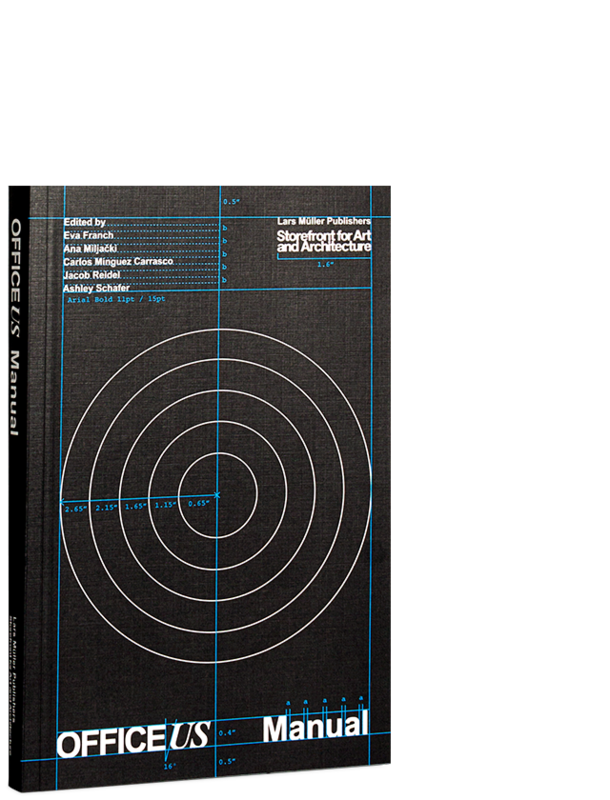 The outcome of this exhibition has resulted in three publications: the Agenda, the Atlas, and the Manual. Architecture and the Knowlton School at The Ohio State University, Leong Leong, Pentagram: Natasha Jen, CASE, Lars Müller, Architizer, and CLOG.